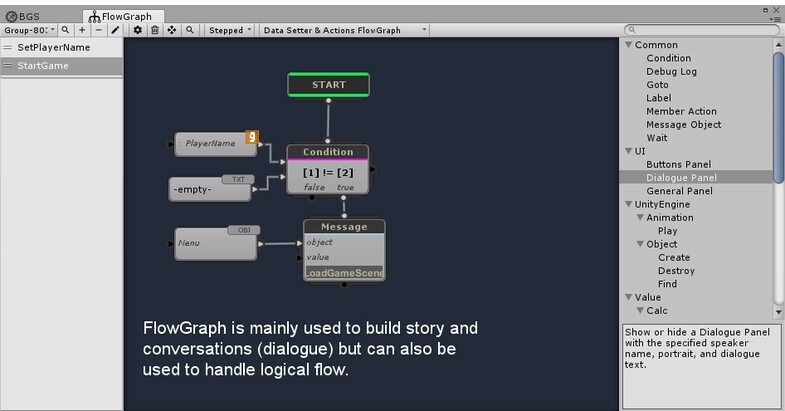 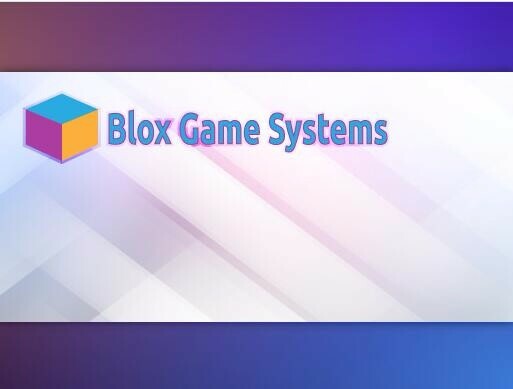 Blox Game Systems (BGS) is a core system which provide features to game-genre specific plug-ins. 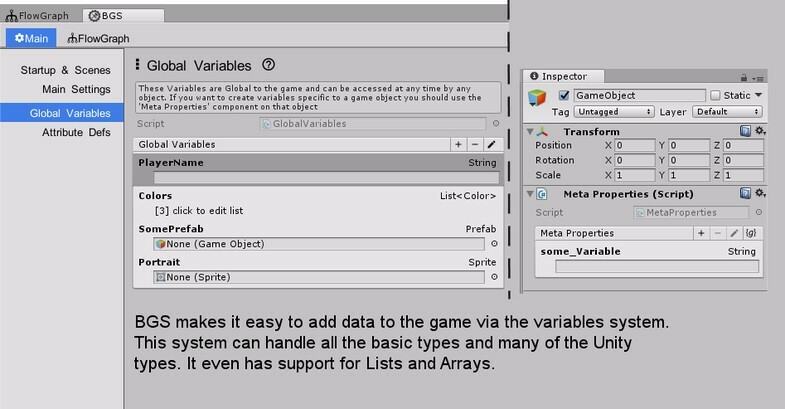 It can also be used stand-alone if you are only interested in the features it presents. 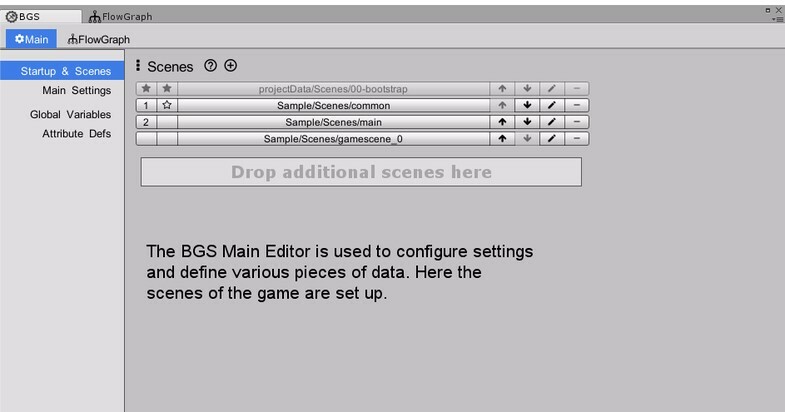 The goal of this tool is to provide a no-coding required environment but that can only be achieved fully if you install one of the game-genre specific plug-ins.